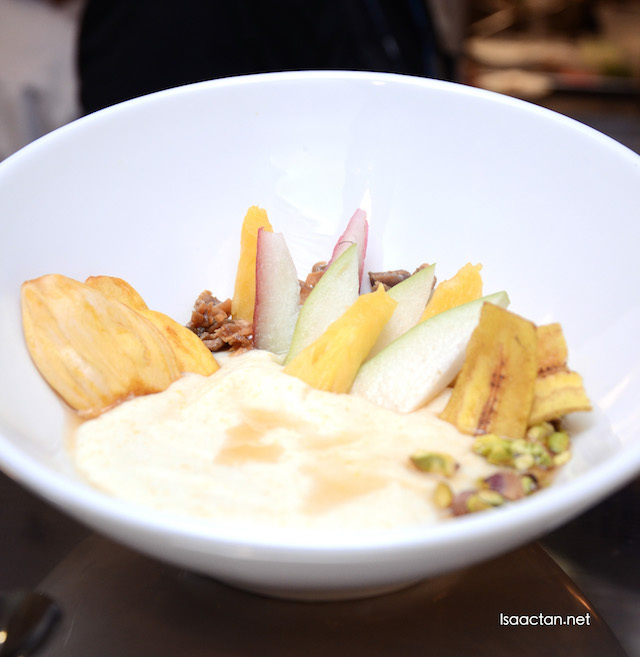 Having an early breakfast event with Dutch Lady? Why not. 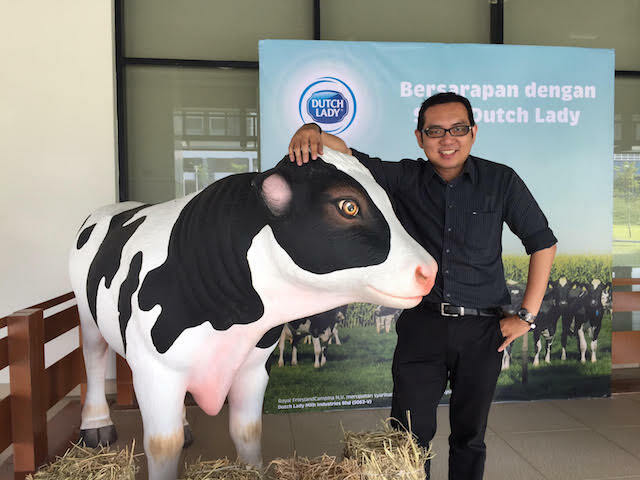 So there I was at KDU Glenmarie recently to catch the Dutch Lady PureFarm Milk Mornings Campaign Launch. The no. 1 brand for Ready To Drink Milk in Malaysia is addressing the low intake of calcium amongst Malaysian adults and children with its latest campaign, titled Milk Mornings. 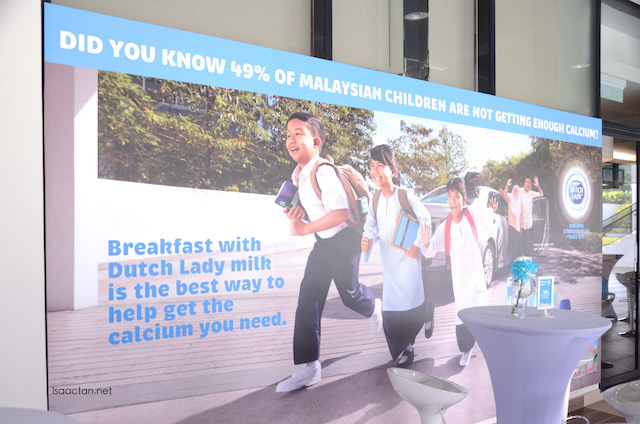 The Milk Mornings campaign encourages Malaysian families to drink milk in the morning or creatively incorporate it in their breakfast to help them meet their daily calcium requirement. 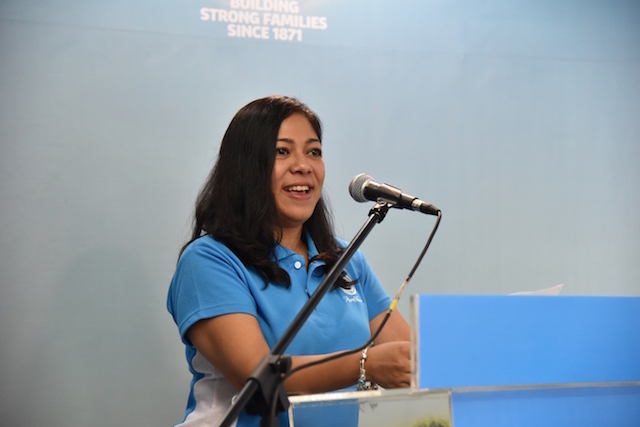 Speaking to media at the campaign launch, Jo-Anne Jayasiri, Marketing Manager at Dutch Lady Malaysia said that breakfast is the most important meal of the day because it provides energy for the day’s activities and jump-start our daily nutrition intake. 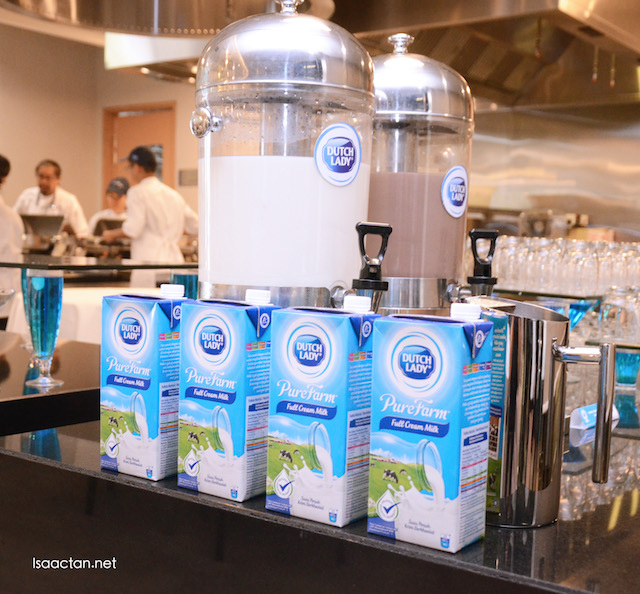 “Milk provides essential nutrients that our body cannot generate and is as such an ideal beverage and ingredient for breakfast to help Malaysian families meet their daily calcium requirement,” she said. 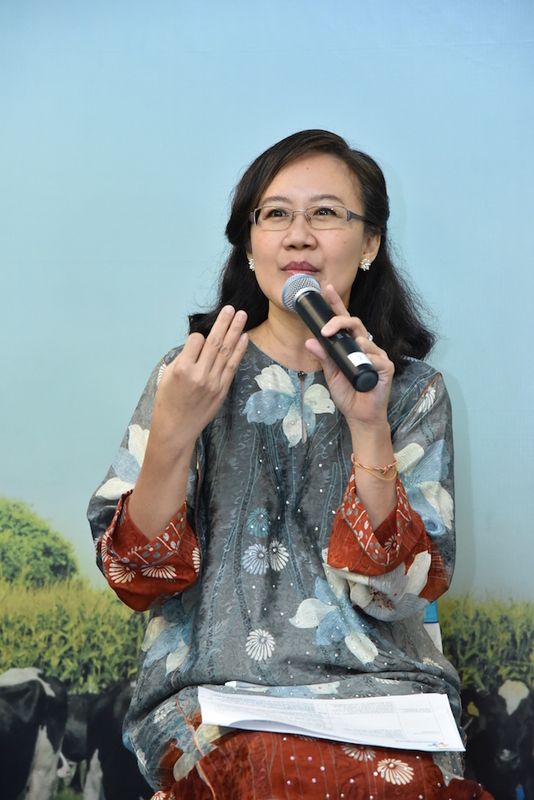 Also advocating milk at breakfast is Professor Dr. Poh Bee Koon of Universiti Kebangsaan Malaysia (UKM), Faculty of Health Sciences, who lends her expertise at the launch. “There is nothing better to kick start your morning than with milk. After about eight to 12 hours from your last meal, a glass of milk along with other food is the fuel your empty stomach needs. The beverage is rich with the nutrients and energy that your body needs to regulate itself after waking up. It also helps prepare your body to absorb more goodness from your meals,” she said. Prof. Poh continued to highlight local research that indicates Malaysians’ low intake of calcium, starting with the South East Asian Nutrition Survey (SEANUTS) which she was the Principal Investigator. “49 percent of children studied in SEANUTS have calcium insufficiency; and according to the Malaysian Adults Nutrition Survey concluded in 2014, the average intake of calcium among grown-ups are below 50 percent of the Malaysian Recommended Nutrient Intake,” she said. Prof. Poh explained the need to boost Malaysians’ calcium intake. “When we don’t meet the daily recommended calcium intake, this means there is not enough calcium in our diet to be absorbed through the gastrointestinal tract to circulate in our blood. As our body loses calcium every day through our skin, nails, hair, sweat and other excretion, calcium will be taken from our bones whenever there is not enough calcium in our blood. Over the long term, the body will eventually remove so much calcium from the skeleton that our bones will become weak and brittle”. As milk is one of the richest sources of calcium and is easily accessible, incorporating milk into Malaysians’ daily diet is the obvious solution to the issue of low calcium intake and its long-term health consequences. However, Malaysians are not consuming enough milk to reap its nutritious benefits. “Malaysians are consuming way less milk than the amount our bodies need. Adults in this country drank on average less than a glass of milk in a whole week, according to the Malaysian Adults Nutrition Survey (MANS) 2014. 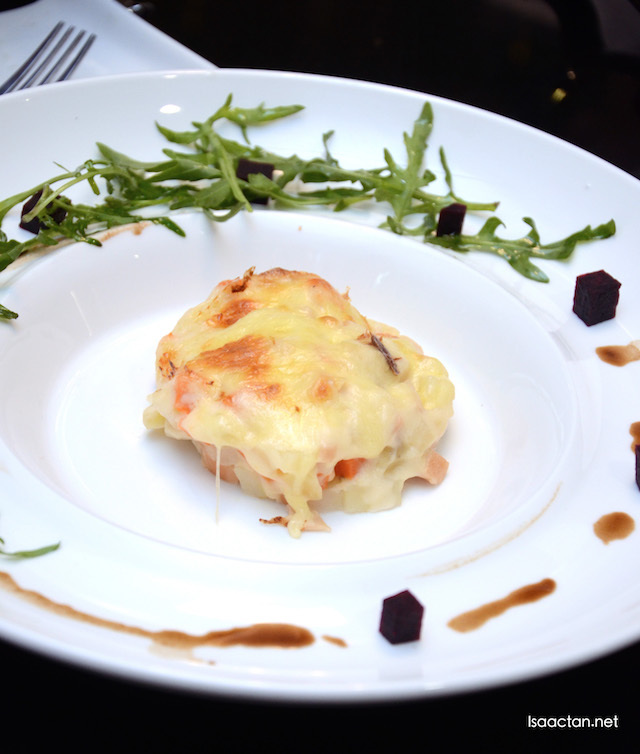 This definitely does not meet the Malaysian Dietary Guideline’s recommendation of 1 to 3 servings per day,” said Jayasiri. 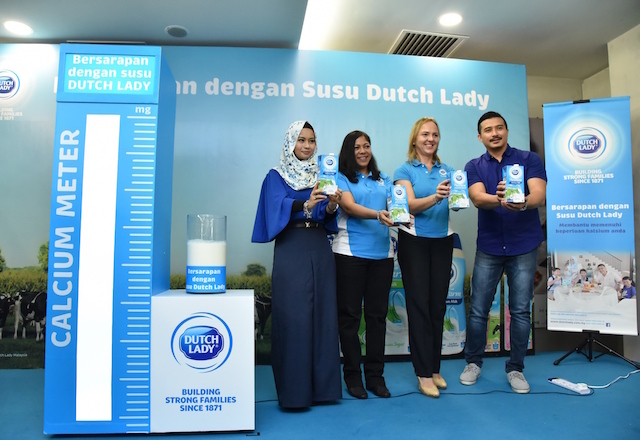 She envisions that Dutch Lady PureFarm Milk Mornings campaign will encourage Malaysian families to increase their consumption of the calcium-packed drink, starting with one serving when enjoying their breakfasts together. Prof. Poh advised that just two servings of milk a day can help to meet one’s nutritional requirement. “By drinking one serving or 250 ml of milk during breakfast, we get a boost of at least 275 mg of calcium and other essential nutrients that our bodies cannot generate on its own. Sufficient intake of calcium is crucial to help children develop strong bones and teeth, as well as help adults maintain healthy bone mass for an active lifestyle. 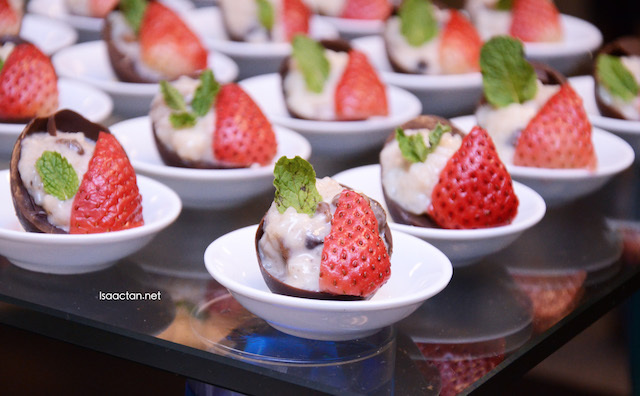 Our hearts, muscles and nerves also need calcium to function properly,” she revealed. Actor Aaron Aziz and his entrepreneur wife, Diyana Halik, are both well-aware of the benefits of a healthy breakfast. The celebrity duo especially insists on their three children have breakfast with milk before heading off to school. “I was concerned to hear of the studies that show Malaysian adults and children are not getting enough calcium from their diets,” exclaimed Aaron. “As parents and celebrities, we feel that it is our responsibility to spread the awareness, so that more parents will look into what their family eat, especially during breakfasts and try to drink or incorporate calcium-packed milk in their daily first meals,” said the actor. Sharing similar concerns, Diyana ensures her three children try to meet their daily calcium intake by drinking Dutch Lady PureFarm milk. “Fortunately, my children do not have issues drinking milk. But to make sure they don’t miss out on essential nutrients like calcium, I give them packs of Dutch Lady PureFarm milk, so that they can drink milk conveniently at home or on their way to school. And that one pack in the morning already gives them one serving for the day!” she said. 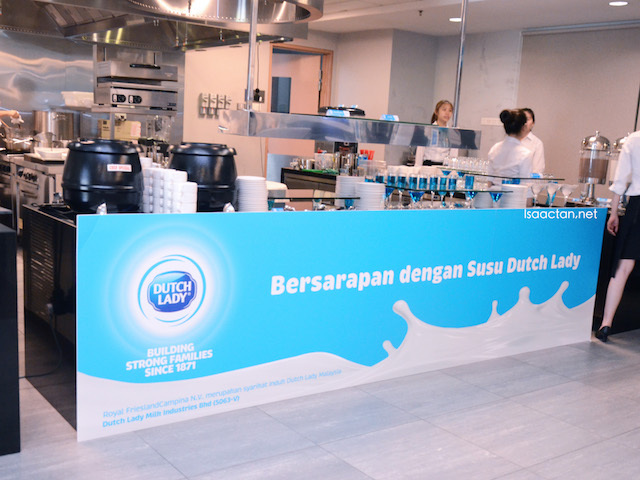 From April onwards you can get your hands on wholesome, calcium-packed breakfast ideas too by logging on to Dutch Lady Malaysia Facebook at www.facebook.com/spread.the.goodness.of.milk or going to www.dutchlady.com.my. 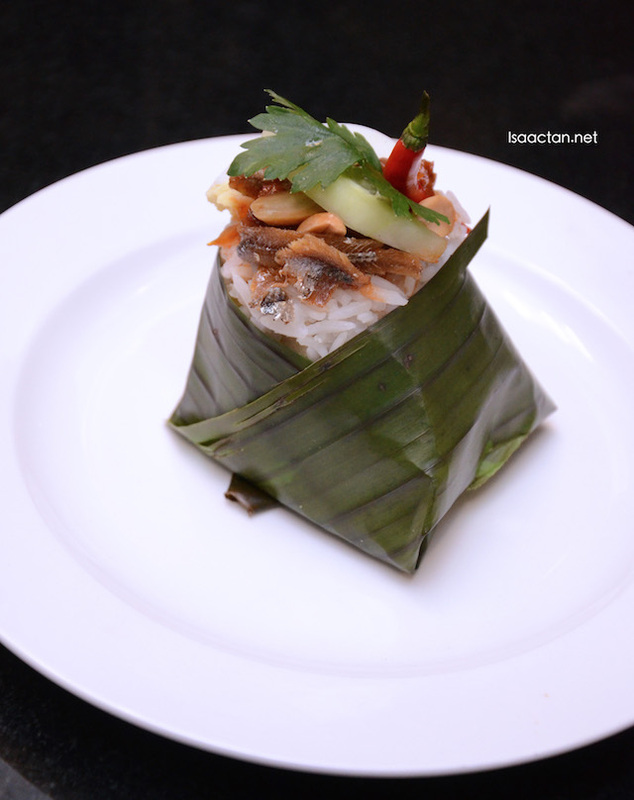 Nasi lemak use milk, not santan? Nice kah like that? nice kan! i started to cook with milk instead of santan now. I like to drink milk, used to have it for my breakfast.